Home›Beatbox Videos›Hotline Bling! | Top 10 Videos of The Week! Hotline Bling! | Top 10 Videos of The Week! Could any of you imagine a world without beatbox? I know I can't! Welcome to HBB's Top 10 Videos of The Week! 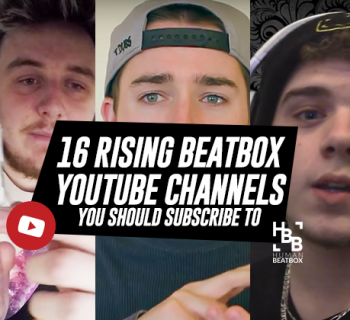 Just like every week, we strive to give you guys and gals the best beatbox content that you may or may not have missed. 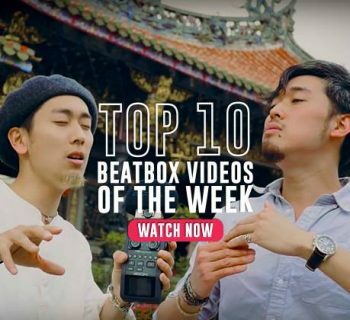 We have everything from battles, that Swissbeatbox video that slipped your radar, and even some cool beatbox projects your favorite beatboxers have been working on! So what are we waiting for? 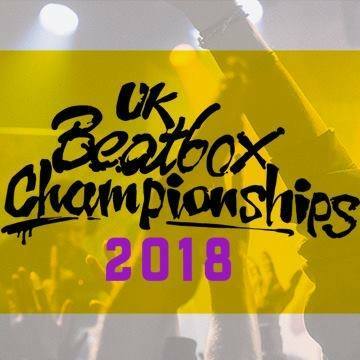 The finals of the Eastern Beatbox Battles is finally upon us! I'm not surprised to see these two up there but who will take it all? Big up to the UK family! Mark and Kaila AKA Lightship have been working tirelessly all around the world to spread beatboxing in the world of childhood development. This is a bit out of the norm from a usual Top 10 video but I think this deserves to be seen by everyone! Kashis back once again! His special guest this time is the Portuguese monster, MixFX! Of course we need a shoutout on this list so who better to put on it than Hiss! His shoutout for the Italian family is absolutely nuts! It's always awesome to hear these two battle it out on the Teamspeak server. Give this video a play because you're missing out if you haven't! Look alive! We have another Daily Battle from the crew at BeatboxRap because this battle was also insane! The second edition of the Golden Beatbox Battle is finally being uploaded to Youtube! This time, we have some of China's best beatboxers going face-to-face with some of the best Korean battlers! Be sure to follow this battle on China Beatbox Battle! This Korean champ killed it during the Vocal Masters battle and we're so happy to see him in a Swissbeatbox vid! Beatness is showing no signs of stopping with his loop station videos! In this one, he takes on one of 2017's top hits with his own twist! Even though this battle lasted just over 12 minutes, every second of it was jam-packed with some awesome moments! But who took it all? I guess you're going to have to watch it to find out! Thank you so much for checking out this week's Top 10! Which video was your favorite? Did we miss one? Be sure to let everyone know in the comments below! Want more from us? Fear not! We're on Instagram, Youtube, and Facebook! 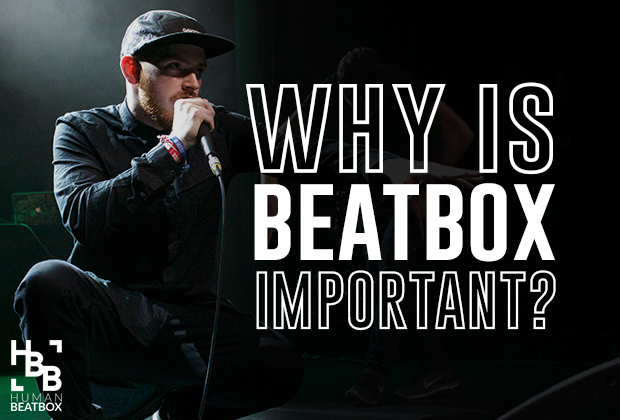 Be sure to check back on the site for some more awesome beatbox-related content. As always, we hope to see you all next week! Esh!